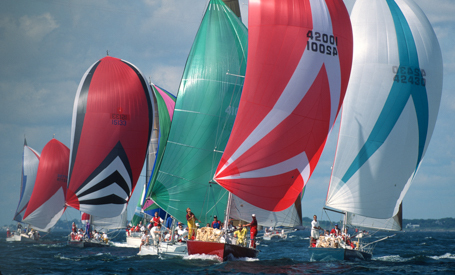 What size groups can you accommodate in one sailing? 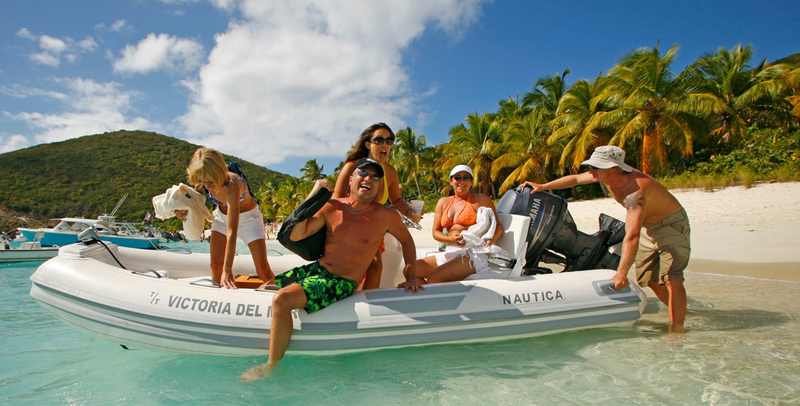 In the Virgin Islands, we can accommodate groups of up to 300 people on a single sailing. In Greece, we can accommodate groups of 150. Our capacity varies with location. 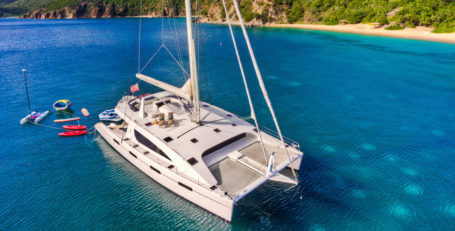 Will the group be too separate on yachts? 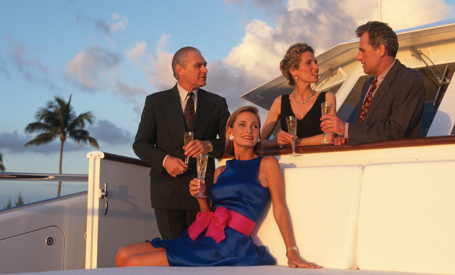 Actually, our clients tell us that the group is more connected on yachts than at a resort. In general, we have a 3-night minimum. 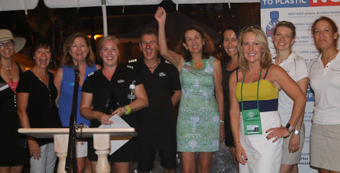 We have done a few groups that chartered the yachts for 4 nights and had two groups sailing back-to-back for two nights each. 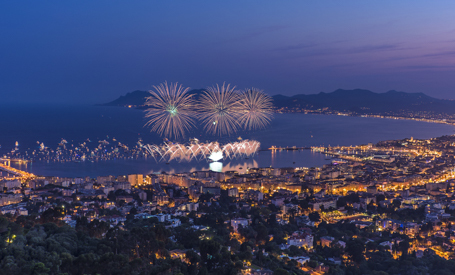 Do we need a DMC (destination management company)? 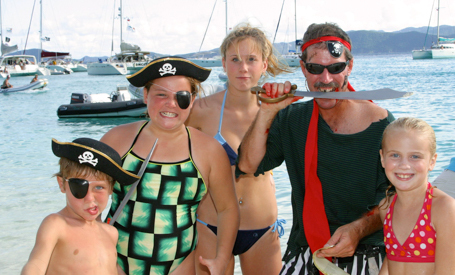 We handle all of your shoreside arrangements in many of our remote locations like the BVI. 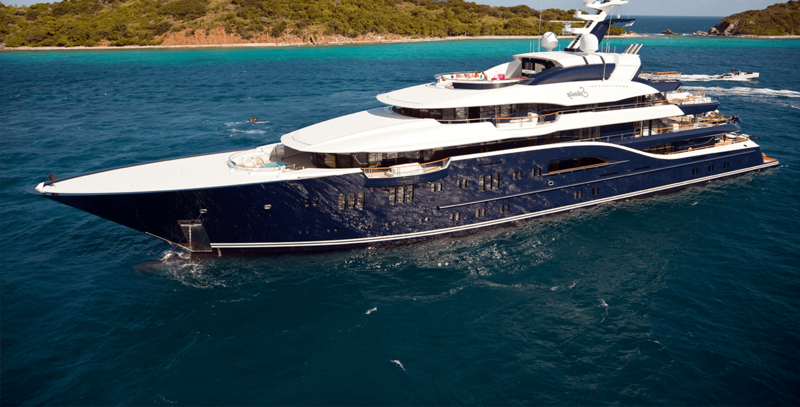 This includes meetings, shoreside parties, ground transfers, meet and greet, etc. 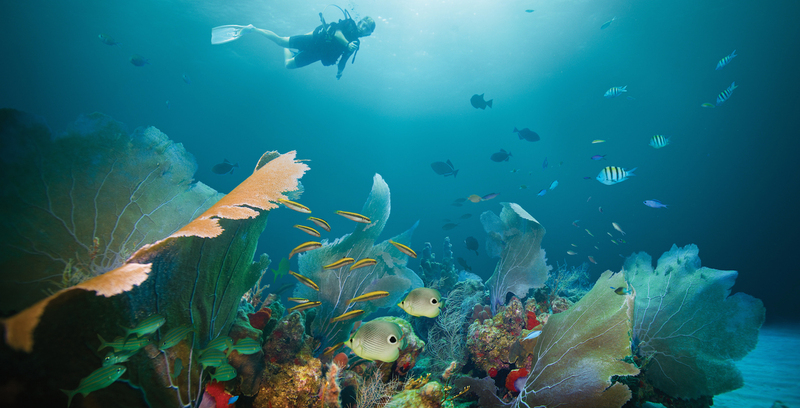 In more developed ports like St. Thomas, we highly recommend local companies to handle these venues for you. Can we begin our group on any day of the week? Absolutely! We fit your schedule. 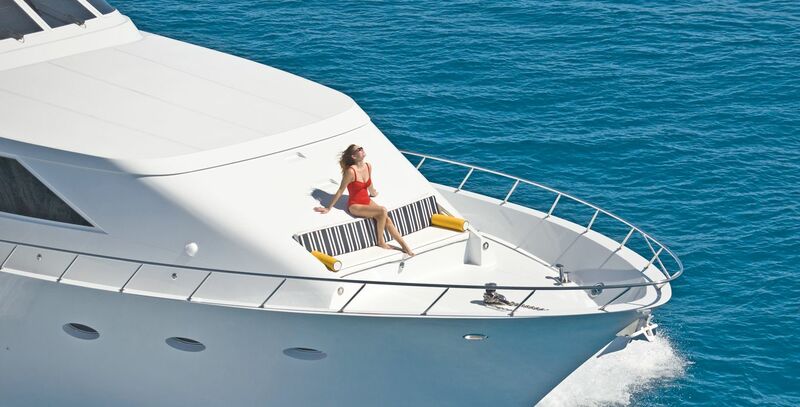 Do people get seasick on yachts? Seasickness is rarely a problem. We are not like a cruise ship sailing in an open ocean. 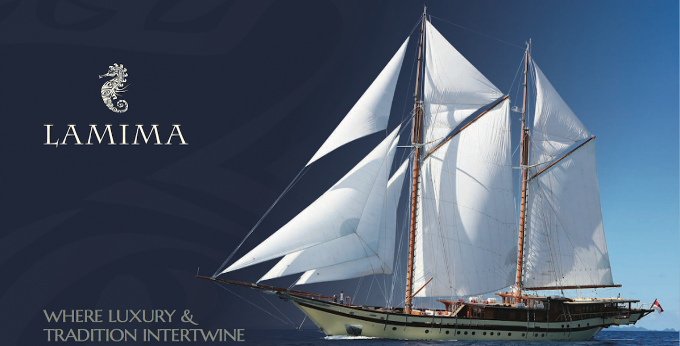 We sail on a large, stable yachts in calm, protected waters. We sail for only a few hours at a time, never out of sight of land, and then we anchor in sheltered bays where the yachts are virtually motionless. Yes, absolutely. We have many fleets where the cabins are all similar to one another. 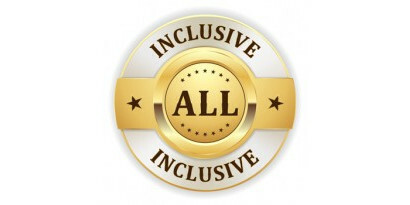 Do you have special accommodations for VIPs? 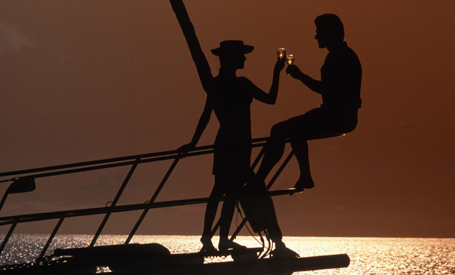 We have yachts with VIP cabins as well as VIP yachts - just tell us what you need. Smoking is allowed on deck on most of our yachts. 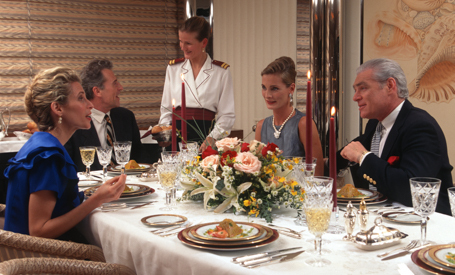 For the safety and comfort of all guests, we do not allow smoking inside the yacht. Boarding can be anytime from noon on. Disembarkation is also at noon. Given that you have exclusive use, boarding can be at any time you choose. Given flight times, people generally board from noon to 4:00 p.m. This still gives us enough time to set sail on the first day. Our group requires Single Occupancy, is it available? Yes, we can offer single occupancy and will quote the cost in a customized proposal. How do people get ashore? 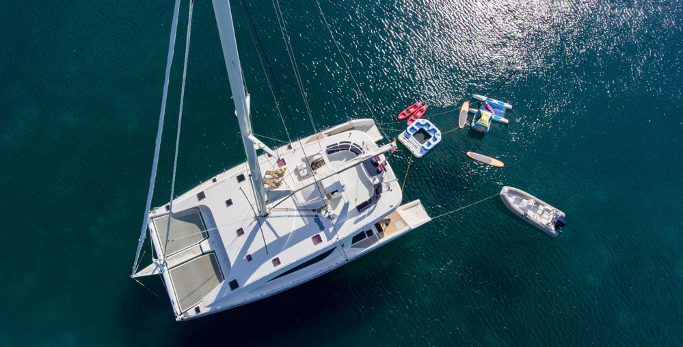 Our yacht’s tenders are always on call for taking guests ashore, to visit other yachts, and for watersports activities. 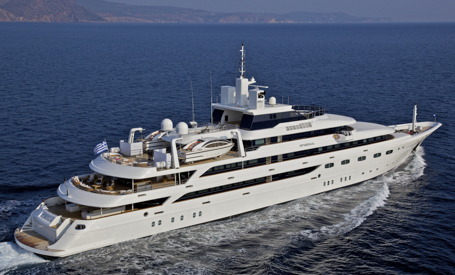 We have a few yachts that can accommodate small meetings onboard, especially on our Superyacht Fleet. In general, we use meeting rooms at shoreside resorts for more formal meetings. Can your chefs accommodate special diets? Our chefs are used to all types of special diets and can easily accommodate them – Pritikan, paleo, pollo-pescatarian, vegan, gluten free, etc. We can arrange to have masseuses onboard. We also have some lovely waterside resorts with state of the art spas. 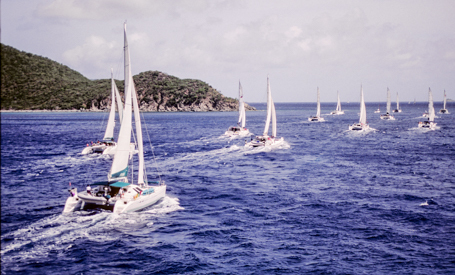 Can we board the yachts in Florida and sail to the Caribbean? No, our yachts do not cover the distances that cruise ships cover, and we do not sail through the night. 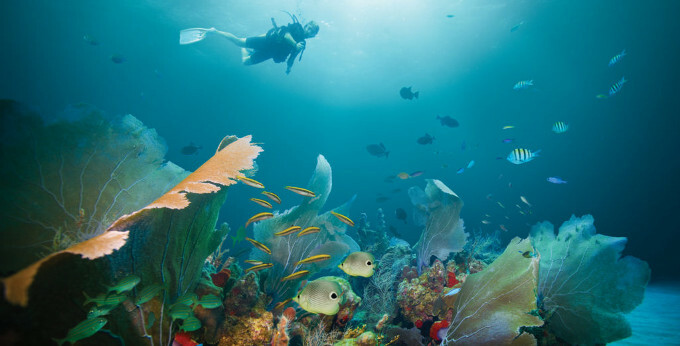 Instead, we offer a leisurely and intimate view of a small chain of islands or coastal areas. 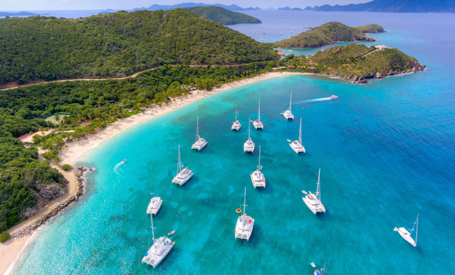 For a Virgin Islands yacht charter group, guests would fly to St. Thomas. 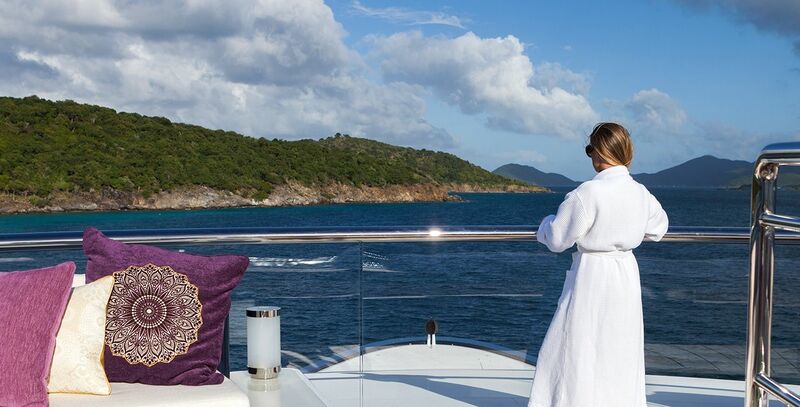 What do you do on a yacht if there is inclement weather? Of course this differs with location, but let's discuss the Caribbean. It is rare to have a full or even partial day of rain here. If it does happen, it is usually still warm and we find that many people still carry on with water activities. On a moment's notice, we can easily change the itinerary and focus on more land-based activities - a shopping tour, a pub crawl, or an island expedition. What happens in the event of medical emergency? Our crews are trained in basic first aid. In an emergency, we would contact the local on-the-water rescue service who would transport them to the nearest hospital. For example, in the BVI, we would call VISAR, a medic-equipped service. 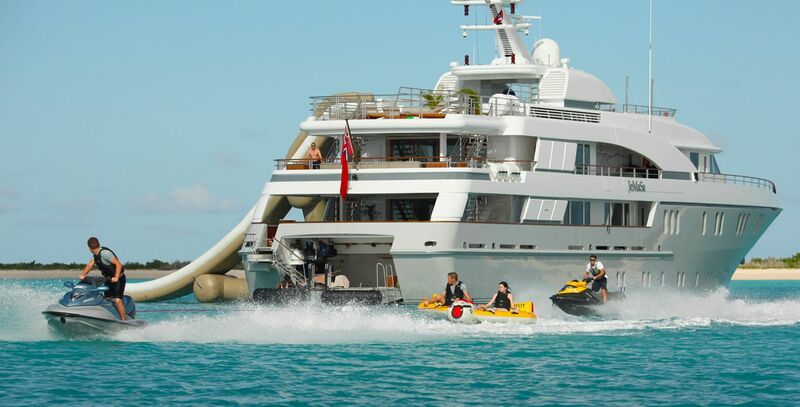 In a non-emergency, we would use the yacht’s tender or the program chase boat to bring them to the closest clinic. Our group is staying at a waterside resort. Can the yachts pick them up there? 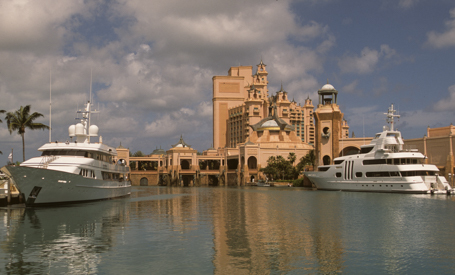 Typically, we can depending upon the resort’s dockside facilities. What happens in the event of lost luggage? As in any destination, we would make arrangements for the luggage to be forwarded to us. If we are on a remote island, then we’d have it sent to the nearest populated island and have the program’s chase boat pick it up.